Why So Many Different Cranks and Which One Suits Me Best? Cranks come in many different sizes. So how do you know which one is right for you? Well, it depends on a few factors. 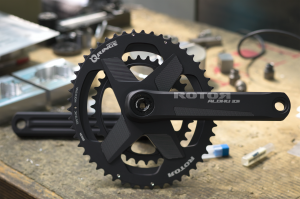 Crank length is typically measured from the center of the bottom bracket or crank bolt to the center of the pedal’s axle where it attaches to the crank arm. 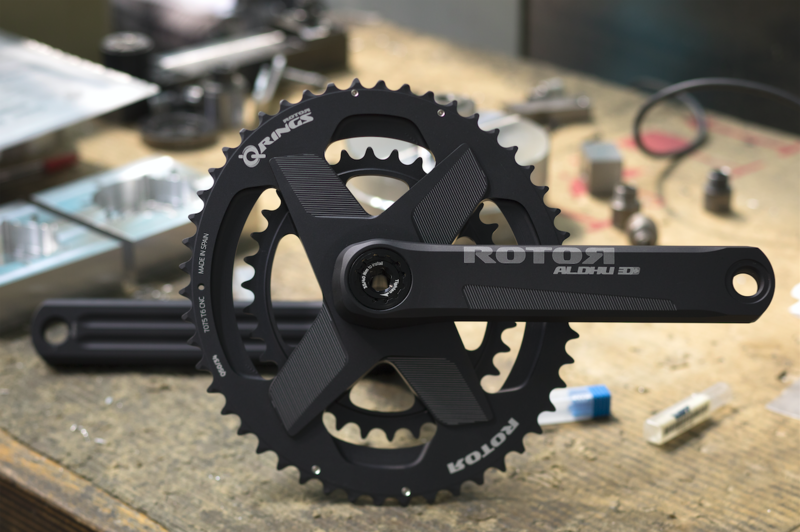 Although other lengths do exist, cranksets commonly come in sizes from 165mm to 180mm. Most manufacturers spec each size of their bikes with a crank of a length that is appropriate for the size of the cyclists likely to fit on them. Very generally speaking, your crank length will be proportional to how long your legs are. If you are short, you will be better suited to ride shorter cranks, and if you are tall, longer cranks will work better. However, other factors such as type of riding and riding style also play a role. For example, a trackie who likes to spin may be more comfortable on shorter 165mm cranks. It’s easier to spin shorter cranks at higher cadences, plus shorter cranks give a more clearance to maneuver on steep-sided velodromes. 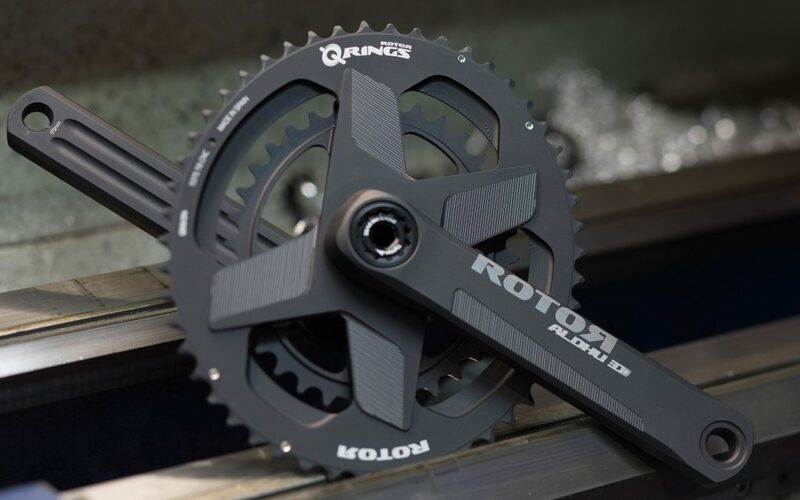 As another example, that same rider as a mountain biker who pedals at slow cadences and wants leverage to power through tough sections may choose a longer 175mm crank for his or her mountain bike. But mountain bikers have to be careful not to select cranks that are too long, or they will hit them frequently on roots and in rock gardens, especially if their mountain bike’s bottom bracket is low to the ground. Road riders commonly fall somewhere in between trackies and roadies, often riding 170mm, 172.5mm or 175mm cranks. 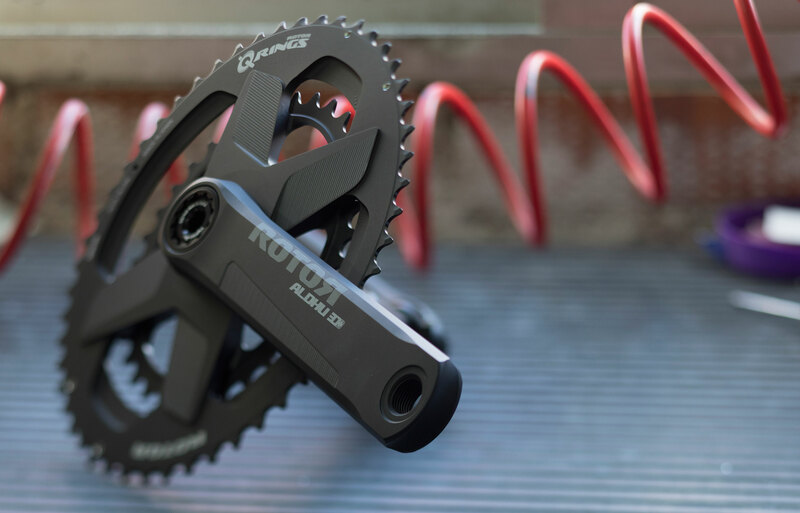 Cranks are almost always available in 5mm increments. Think 170mm, 175mm, 180mm, etc. However, many also come in 2.5mm increments, adding sizes like 172.5mm and 177.5mm. Just like how making small adjustment to your seat height can significantly change how it feels to pedal your bike – changing your crank length can have a similar effect. Should you decide to change your crank length, you may also need to adjust your saddle height and saddle fore/aft position. For a longer crank, consider dropping your seat and/or sliding your seat forward; and for a shorter crank, you may want to raise your seat and slide your seat backward. In both cases, allow yourself plenty of time to get used to the new fit before you pile on the miles or Watts. There are several common formulas out there prescribing crank length – they may work better or worse for you. Most say your crank length should be a percentage of your height, leg length or inseam. But there is no substitute for the experience of pedalling cranks of different lengths and feeling which ones are most comfortable and effective for you. Changing cranks can be expensive, so you may be better off trying a few demo bikes with cranks of different lengths to get a sense of how you’re affected by the different options rather than investing in multiple sizes to try on your own personal bike. With some experience, you’ll quickly get a sense of what might be the best crank size for you. Truth be told, crank length may be less important than you think. Most studies show little or no effect on pedaling efficiency for different crank lengths, and the biomechanics of cycling is complicated and influenced by many fit factors; therefore, it’s probably best to listen to your knees and ride the crank length that feels best to you when you’re pedalling for the kind of riding you’re doing. rotorbike.com | Why So Many Different Cranks and Which One Suits Me Best?